Yea, that really cool. The inside scoop! 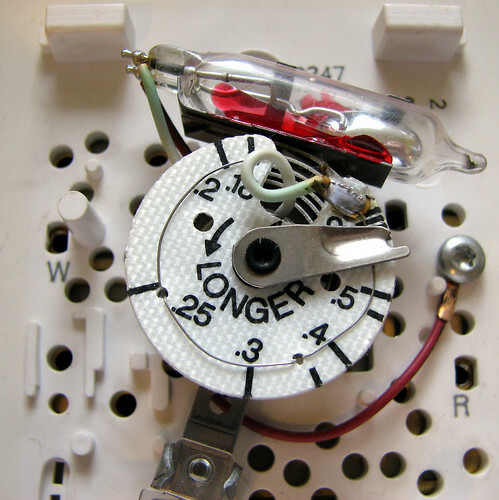 I remember knocking the cover off of a thermostat once and breaking the capsule. I was moving furniture- OOPS! I haven’t seen a thermostat with a mercury switch in years! Oh, the memories!